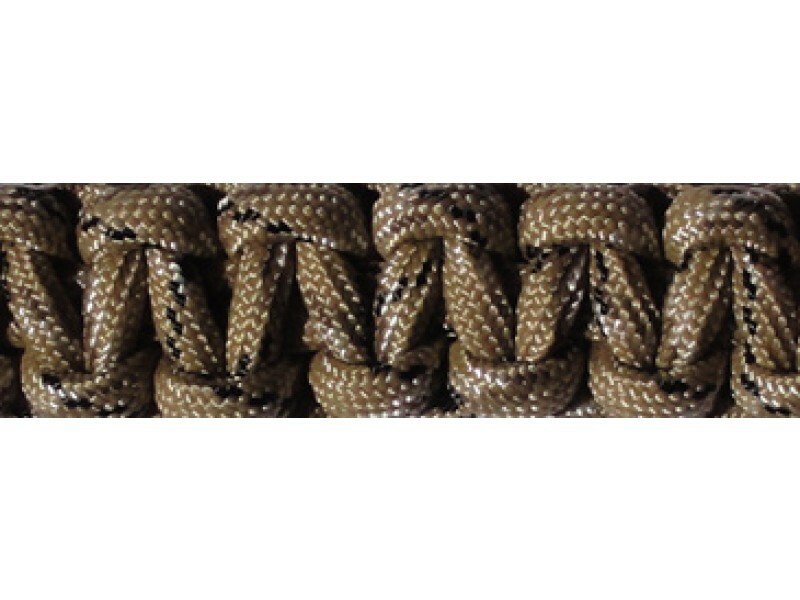 Buy Paracord - Double - Desert Camo - Large , from 10-8StoreLLC for $19.99 only in My e-commerce. These versatile accessories really started in the military as a way to carry this very strong and useful cord to have it on hand in case you need it. Being you get one foot of cord for every inch of length in your paracord bracelet, you can see why so many survivalists wear them in addition to the other necessaries they put in their backpack! 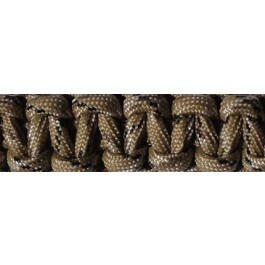 The Large Paracord - The bracelets are made of 550 Para cord. They contain over 16 foot of cord. The cord contains 7 inner strands monofilament line that has many uses (fishing line, stitches). If the band is a single color the cord will be one piece approximately 16 ft and all the dual colors are approximately 8 ft of each color. The manufacturer claims the strength of the cord will hold 500 lbs. The plastic clips at rated at 40lbs of strength. • Use the inner core for fishing line or sutures. • Use inner strands to mend fabric. • Make a splint for a broken limb. • Hang game for drying. • Make a perimeter trip line for warning. • Use as a tourniquet.